As the holidays roll around once again, it can get us feeling all warm inside. Christmas is the perfect time to spend with our family and friends, and there are plenty of fun activities for the holidays that will give us enough to keep busy. It’s time to put on the Christmas tunes and prepare for the most wonderful time of the year. This is not only a great activity for the holidays, but it’s also a way to get the whole family involved. These decorations can be anything and everything as you put your creative skills to the test. 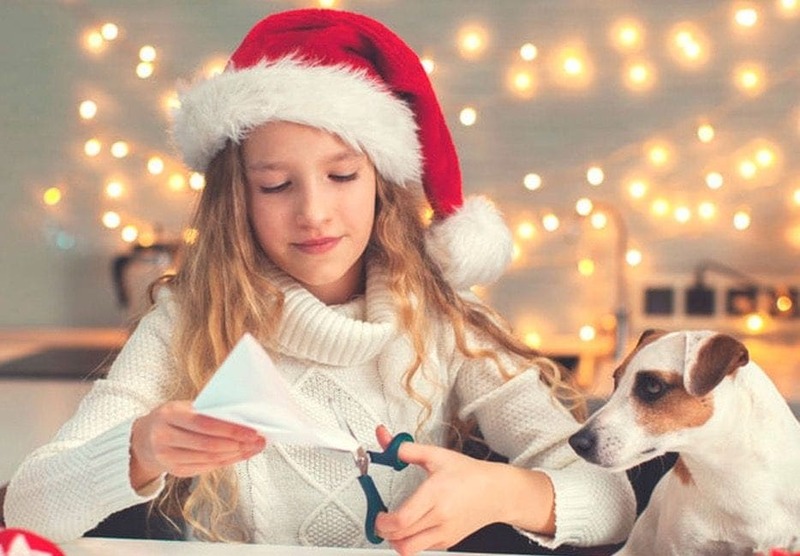 Paper chain garlands, popcorn strings, ornaments for the tree, and nativity scenes are all ways you can put those DIY skills to good use as you spruce up your home. Have you got a spare cookie cutter hiding in the kitchen? It’s time to break it out and get cutting as you need shapes to decorate for the holidays. Simple circles can be turned into just about anything, while people-shaped cookies can be the perfect base for a Mr. or Mrs. Claus. If you’re feeling adventurous, then you could push your baking skills one step further by creating a gingerbread house. Christmas is the time of year where we can share our love with the rest of the world. Not everyone will be in a loving home for the holidays, and now could be the time to head out and make sure everyone has the best season ever. Animal charities are always looking for volunteers, while soup kitchens or other centers might be glad to have an extra pair of hands to help out. Small towns and villages often have the main tree that gets lit every year. The best bit? There is usually a ceremony filled with all of the important people in the area, and maybe even a local celebrity or two. 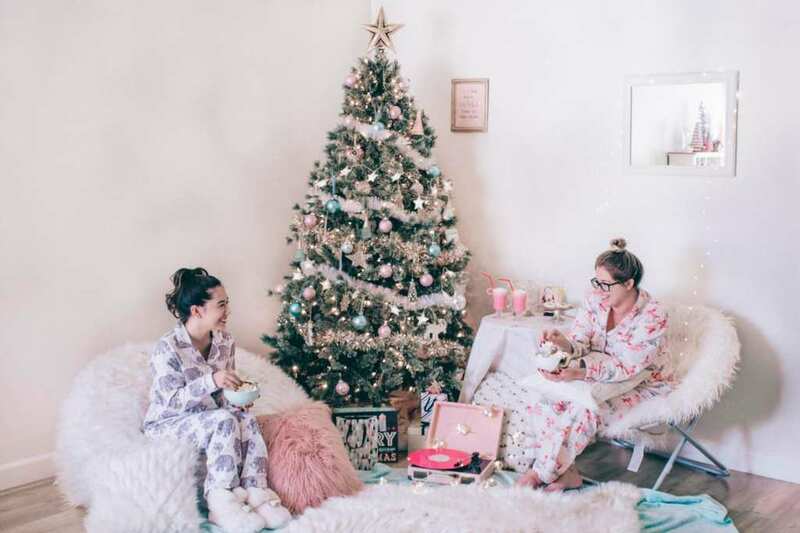 If you want to get into the Christmas mood and share the joy with others in the neighborhood, then it could be time to check when your tree is going to get lit and enjoy a cup of hot cocoa while it all comes to life. Some of us can spend hours ensuring the decorations on the tree are picture perfect. It’s no use letting all that hard work go to waste, and this could be the ideal way to get the entire family in the holiday spirit. All you need to do is pull out some sleeping bags and set them up next to your tree. Now, you can enjoy the soft twinkling of the lights with the rest of your family by your side. There are so many ways that we can spend our time doing fun activities for the holidays, but it can be tough to know where to start. There is no reason the fun ever has to end leaving us plenty of time to enjoy everything as we get into the Christmas spirit.